Our Clinical Trials cross-cutting research theme brings together scientists, clinicians, practitioners and trial design, management, evaluation, statistical analysis and database expertise. These studies are conducted with researchers from across the University of Plymouth’s three health related research institutes: Institute of Translational and Stratified Medicine (ITSMed); Institute of Health and Community; Cognition Institute, including our Clinician led medical research and Public health and health services research. Our research is enabled by our close working relationship with the South West Research Design Service, PenCLAHRC and South West Clinical Research Network, all of whom we are co-located with us at Plymouth Science Park, and with neighbouring Plymouth Hospitals NHS Trust (PHNT), one of Europe’s largest hospitals with an excellent track record for patient recruitment into clinical trials. 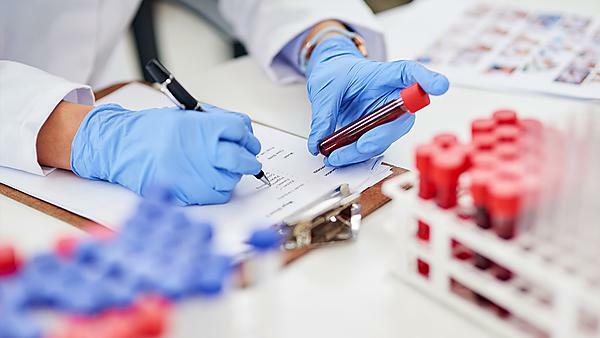 In addition, clinical trials related research is conducted with a range of regional and national partners including other NHS Trusts, Universities and businesses, and the PenCTU and Medical Statistics teams undertake their own trials related methodological research. Clinical trials focused research to develop and evaluate novel drugs, medical treatments and diagnostics for patient benefit. Complex intervention trials and other well designed studies in public health research. Clinical, methodological, trial and data management expertise to design, set-up, conduct, analyse and publish high-quality clinical trials. Quantitative statistical/data analysis and support, including study design, screening and risk assessment, across biomedical and clinical research, trials, consultancy and other services. For more information about our Clinical Trials research, expertise and services please contact penctu@plymouth.ac.uk or medstats@plymouth.ac.uk.